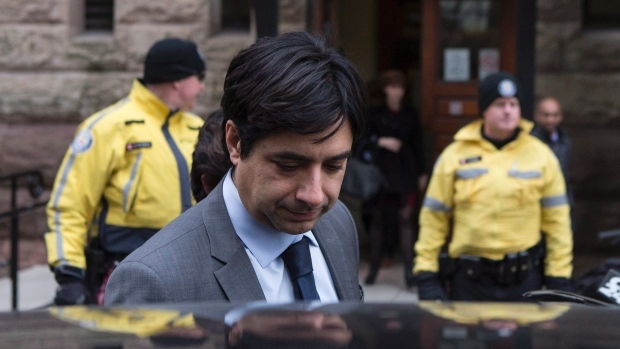 VANCOUVER -- The unearthing of 13-year-old emails in an attempt to discredit a woman accusing Jian Ghomeshi of sexual assault underscores the growing importance of "digital debris" in criminal and civil trials, experts say. The "Trailer Park Boys" actress testified she didn't remember sending the email. She said firmly that the note -- as well as other warm and even romantic dispatches she sent to Ghomeshi -- didn't mean the alleged assault didn't take place. He said it's common sense in 2016 for lawyers to ask themselves if there's a likelihood that there's relevant electronic evidence -- be it emails, text messages, social media posts, Yelp reviews or Foursquare check-ins. "It's usually quite simple. Usually, the email is saved by somebody somewhere," he said. "Sometimes, even when someone thinks they've deleted an email from their computer, it's not deleted.